"Saving the World" unfolds like a delicate spring bloom, one story nestled within the other. First there's Alma, the writer who's facing the imminent death of a dear friend, the lengthy absence of a husband, and her inability to meet her publisher's deadline. But Alma finds herself increasingly absorbed by the tale of Isabel Sendales y Gomez, the only woman on a reckless and courageous expedition in 1803 to bring the smallpox vaccine to the Americas. Soon the reader is absorbed by the lives of both women. Georgia Pabst, a writer for the Milwaukee Journal Sentinel who reviewed "Saving the World," says the transition between each story is seamless because each character is so compelling. "There's a warmth about her stories and a crispness about it -- you almost feel that this is biography," says Pabst. "I think part of it probably is, although obviously it's not. She draws you into her world and characters, and I find that very appealing." When (Alvarez) is in Vermont, she can write and spin the stories she has inside. When she goes to the Dominican Republic, she can be that activist self that's been in there for awhile. In fact, Alvarez writes often about strong women -- the Garcia girls in one novel, the indomitable women of her own family in her essays. Alvarez says those characters are inspired by "muses who never wrote a book, but stirred my imagination with their pluck, and sometimes their failures." Look closely and you'll notice something else. Alvarez's characters are also often performing a challenging balancing act. Isabel is the only female on the smallpox mission; Alma is a Latina writer living in Vermont. Georgia Pabst, who is of Mexican descent, says Alvarez gets it right. "There are a lot of women who have grown up who live in the U.S. but have very different cultural roots, who are living here but have a lot of influence culturally in terms of language, in terms of their families who are living these parallel lives, and who are trying to incorporate them, be true to them, form a new self, so I identify a lot with that," says Pabst. So does Star Tribune writer Patricia Lopez. When she went to the Dominican Republic to interview Alvarez about the new book, they talked about that. Alvarez, who was born in the U.S. but spent her first 10 years in the Dominican Republic, doesn't want to be known as a Latina writer. Her canvas is broader than that, and yet the island has had a huge influence on her. "That really was the greatest source of her inspiration, and virtually all of her work is centered in or springs from the Dominican Republic," says Lopez. "Its culture, its attitudes, folktales, stories, the class differences -- everything, it's all reflected through the whole body of her writing." It's even in the rhythm of the way Julia Alvarez writes. Elegant, flowing sentences; phrases on top of phrases. 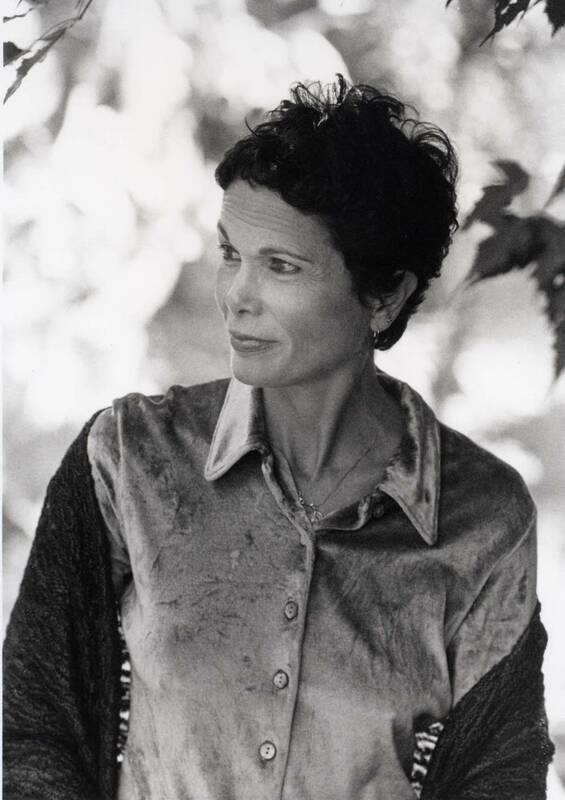 While Julia Alvarez lives much of the year in Vermont, even calls herself a Vermont writer at times, she frequently returns to the hills of her beloved Dominican Republic. In this balancing act between two countries, Lopez says it's clear Alvarez has found her place. "She talked about how that's fed this inspiration that many writers have -- this secret longing to do rather than just observe and write -- and so she has this opportunity to do both," says Lopez. "When she's in Vermont, she can write and spin the stories she has inside. When she goes to the Dominican Republic, she can do things and be sort of that activist self that's been in there for awhile, but not really out." The activist side of Alvarez is most visible at her farm in the Dominican Republic, where she and her husband grow and sell organic coffee. They use the proceeds to fund a school on the farm, where children and adults from the area learn to read.